I am glad to be back talking to you about what's going on in Springfield. After a long summer and a long election season, the Illinois House got back to governing for what is known as the Veto Session. Veto Session this year spanned Tuesday November 6th through Thursday November 8th and Tuesday November 27th through Thursday November 29th. The Veto Session is supposed to be the time that legislators consider the Governor's vetoes of bills from the previous January - May session. This year, the Governor issued either total, or partial vetoes on a wide variety of topics. One example is legislation that was vetoed by the Governor would have raised the age to legally use tobacco products to 21 actually failed to overcome the Governor's veto. Supporters of the legislation argue that raising the smoking age to 21 would reduce public health concerns and lead to fewer lifelong smokers. Opponents, including myself, argued that people would simply travel to neighboring states to purchase tobacco products. I am interested to know your opinion on this legislation, as the sponsor has indicated that she will likely try to pass the bill once again in January, when the 101st General Assembly begins its work for the spring legislative session. On Friday morning, I joined Tom Miller on the WJPF Morning Newswatch for a wide ranging interview. To catch up on the latest news and more please click the link below and have a listen! 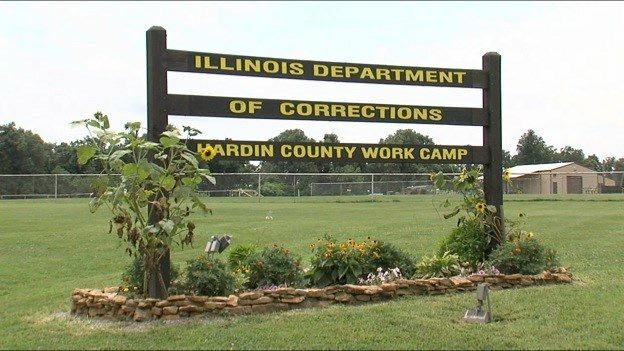 A bill to transfer ownership of the Hardin County Work Camp from the State of Illinois to Hardin County passed unanimously through both chambers of the legislature on the final day of Veto Session. I was proud to be a a chief co-sponsor of HB 3274. The legislation’s passage was the result of a lot of hard work and a regional, bipartisan effort to educate legislative leaders on the importance of saving the facility. 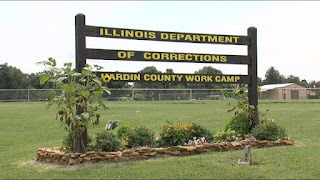 Although the Hardin County work camp is not in the 115th district, the facility is in Southern Illinois, and it is sitting empty, just rotting away when it doesn’t have to be. This legislation allows Hardin County to buy the facility for $1 from the State of Illinois. With the Governor’s signature, the property can then be used for public purposes, including the creation of a detention center. 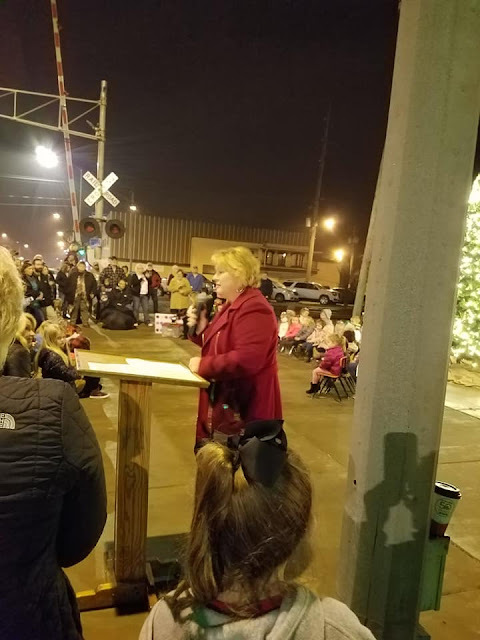 The local law enforcement officials have done a great job bringing this to legislators’ attention and worked very hard to get this measure moved during the Veto Session. This is only a first step toward utilizing the property to its full potential. 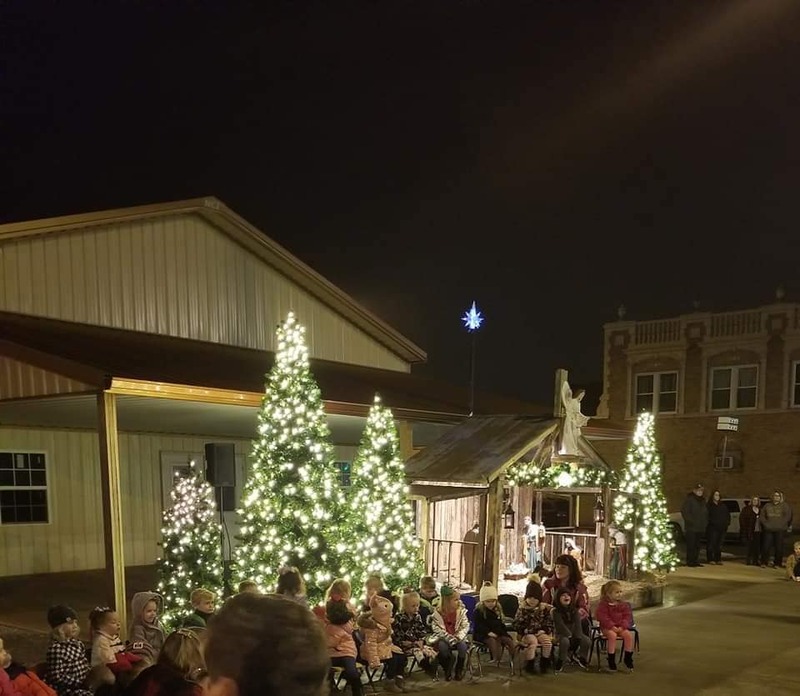 Earlier this year, the Hardin County Sheriff’s Department announced their intentions to reopen the Work Camp. Plans include opening a detention facility with the potential to house upwards of 100 inmates and create dozens of new good-paying jobs. House Bill 3274 previously passed the Senate and House unanimously during the November 2018 Veto Session. A VERY SPECIAL HAPPY BIRTHDAY! 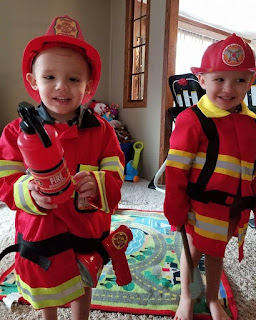 Happy 4th birthday to our precious grandsons Hunter and Spencer. They bring joy, happiness, and boundless love to our lives! Your opinions on important topics facing the State of Illinois are invaluable to me. Keep them coming!